If you have send presents to 2 Giftees where you supposed to get presents from 2 Secret Santa's? I only received gifts from one Secret Santa. I have asked the moderators a numerous times but no answer yet and I am just curious how it works. If not, it is fine. I had enormous fun in getting and sending the gifts and my 1st Santa send me nice gifts so I am happy! If you send presents to 2 Giftees where you supposed to get presents from 2 Secret Santa's? As I only received gifts from one Secret Santa. Wharvey should have sent you a pm requesting an update, you'll need to respond to that. Of course you are due two gifts... but you have not responded to my last message and it said I would assume you received everything if I did not get a response. i am working to get all commitments met. Received a very near perfect combinations of items for a frequent traveler. Shout out to Secret Santa #2 ! 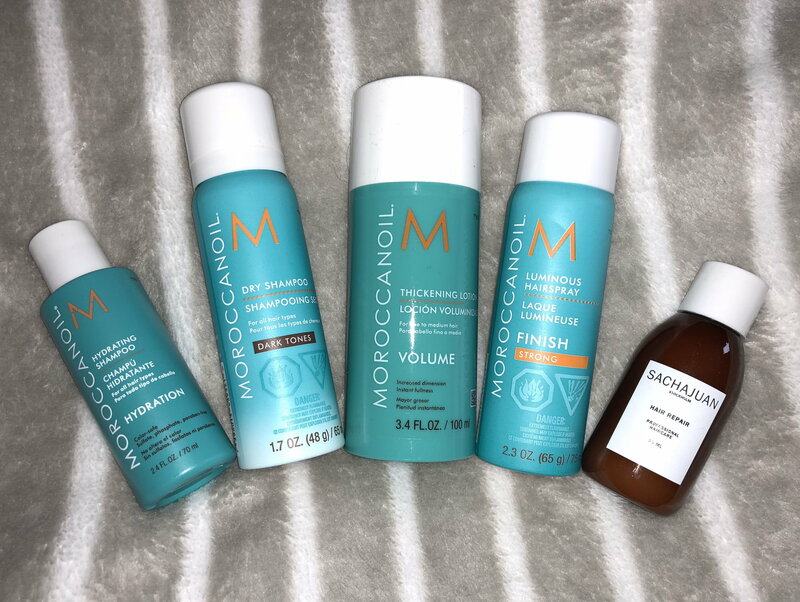 I received a box of amazing travel Moroccanoil styling products and Sachajuan shampoo sent via Sephora from a very generous Secret Santa in NC. I don't have your FT name, but thank you soooo much!! It's just perfect - I will use everything - you even have the hair color right!! I can't wait to use them on my next trip!! Will post a pic tonight. Wonderful travel hair products! Thanks Secret Santa!! Cannot wait to try them all!! Just for the record, I did reply to both messages you send regarding receipts of gifts. But if someone did not commit to it's commitment to Secret Santa 2017 it I do not think it is you responsibility in the end to fix it. I am happy to have send 2 people gifts and I received from one person nice gifts. If someone does not want to participate it is his loss. Due to many non responses, I am unable to confirm receipt of nine gifts. Since people did not respond, I have assumed that all those gifts were received per my last two notes indicated I would do. Still working on tracking and delivery of three gifts.... tracking shows gifts were shipped.... but "lost" in transit.... or still in "process". For those of you who stepped forward and sent replacement gifts along with me, THANK YOU! I still may call on some of you who volunteered but not yet tapped.... stay tuned. Finally, there is NO WAY I will step forward to do a Secret Santa in June/July program. It has been almost five months for this one and it is not complete. Herding cats would be easier than this process. It is a thankless task and I cannot tell you how many of you got upset at me because of gifts you did not like or did not get by the deadline. 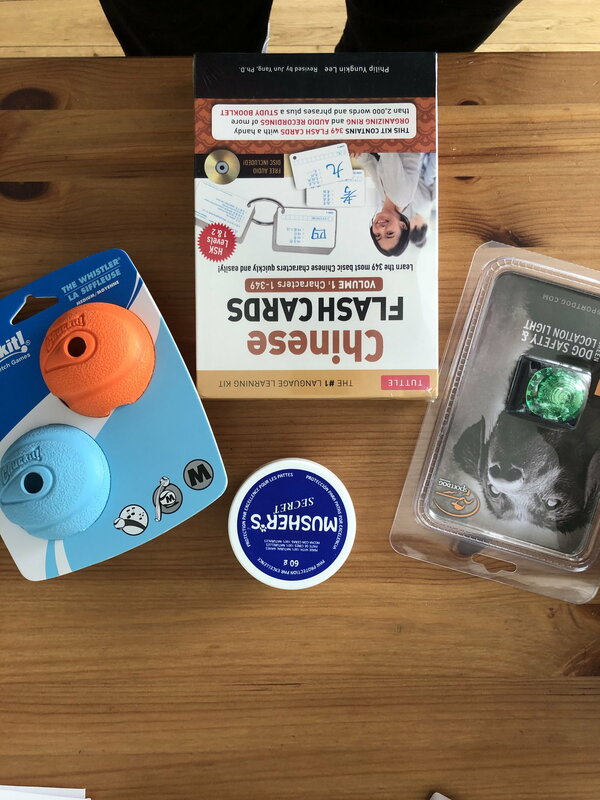 I do this because Flyertalk has given so much to me over the years and this is my small way to give back.... and I have spend much money over the years to make people whole even though I do not participate and receive gifts myself. As always, I apologize for people who did not meet your expectations and I have done what I can to make it right.... but I can only do so much. I hope everyone had a great holiday season and got a great start to the New Year. jondabomb, YVRorange, AStarr and 1 others like this. Thank you William for running this! My first one and it was certainly enjoyable. I wish people would be a bit more understanding - it isn't you who is deciding on the gifts! Thank you William for the huge piece of work you put in to making this work. And I am really sorry for you having to foot part of the bill of other people's failures. This year I could not step in as my travel schedule is too busy in January. It is a fun activity, that I think a lot of people enjoy. I do hope you have the energy and patience for next December. This was my first time, and I had a blast. Hope not entirely thankless - I send a big "Thank You" for your efforts at this year after year. Almost all of us thoroughly enjoy Secret Santa and appreciate your work of this huge effort. 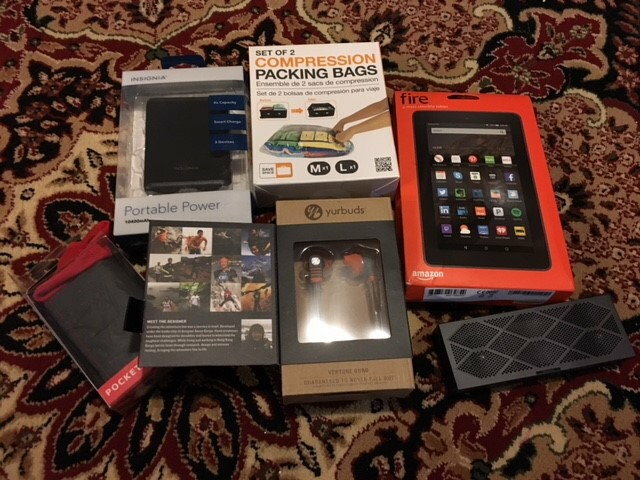 I loved all of my gifts, and one of my two giftees posted their appreciation here, while Fedex and the US Postal Service confirm that someone received the gifts at the specified giftee address of the other. I have some sense of the frustration you must feel. I've had a blast too! Thanks Santa! Looking forward to doing this again, enjoyed first time! Oh yay! Thanks for revealing yourself @Redhead! It's been really tempting to try the products out at home! Must resist... Lol! Thanks again for the wonderful goodies! A little late, but worth the wait!